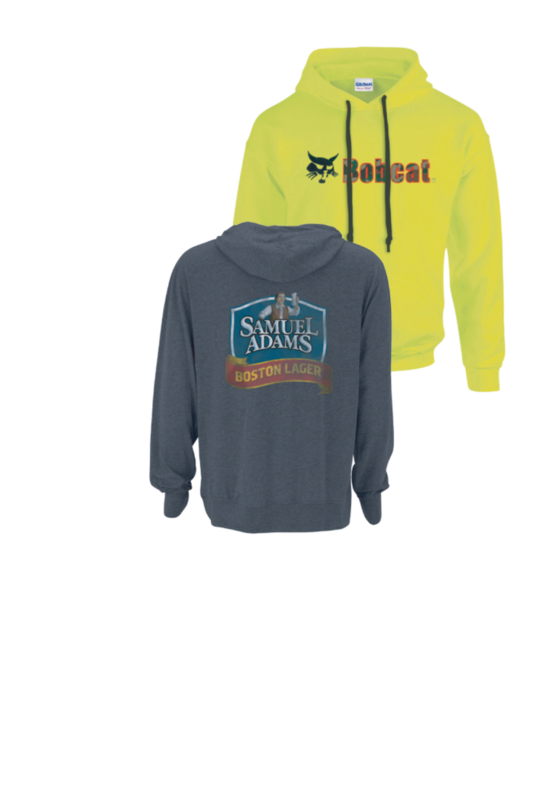 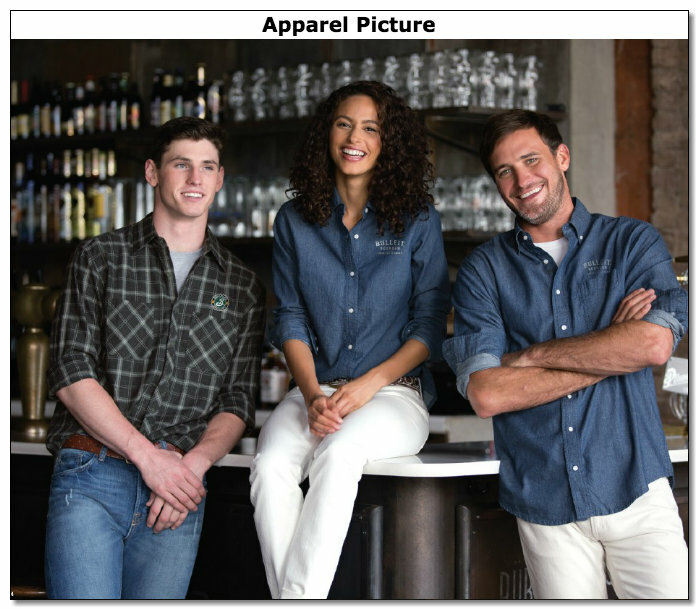 View our online apparel catalog to get an idea of what we have to offer. 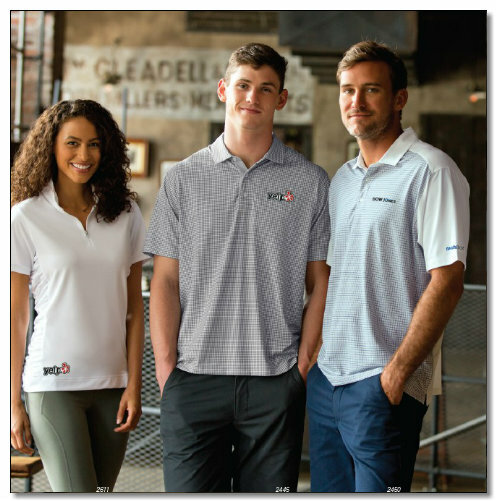 We have access to hundreds of apparel manufacturers product lines and can find the right item for you. 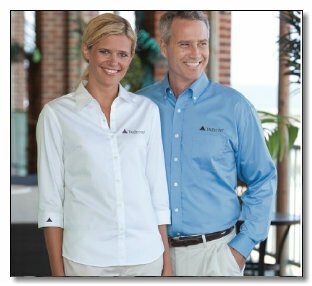 Don’t forget products like blankets, folding chairs and tote bags make great corporate gifts.